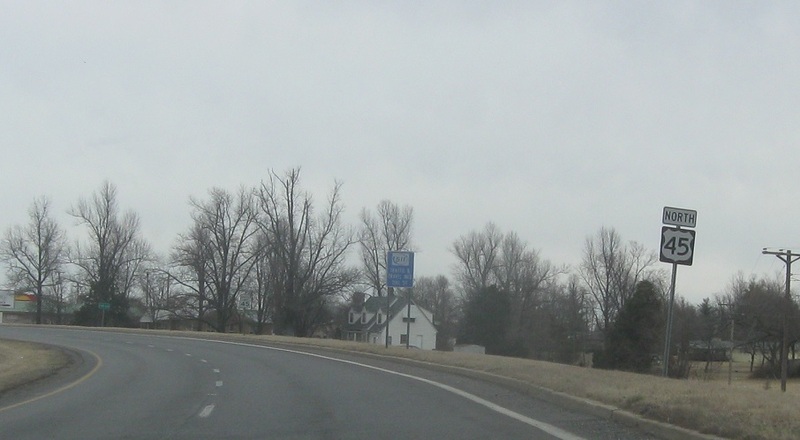 Reassurance shield after the 1241 junction. 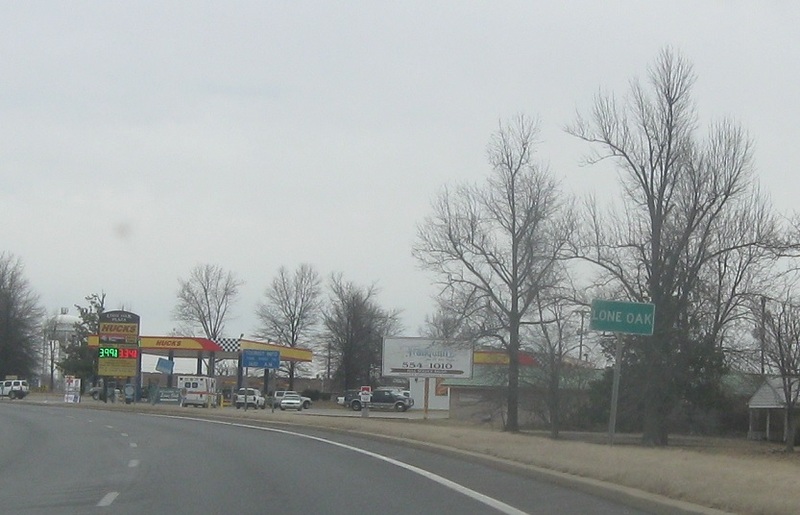 Just after 1241, we’ll enter the town of Lone Oak. 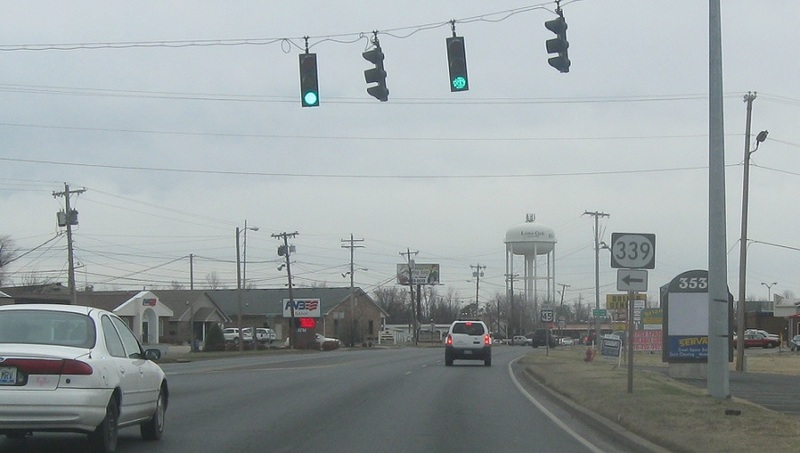 In Lone Oak, we’ll approach KY 339. 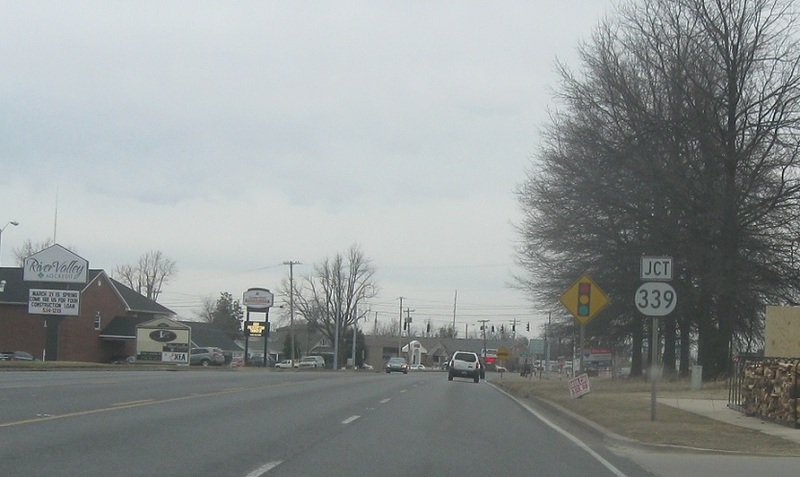 Follow 339 south to Melber. 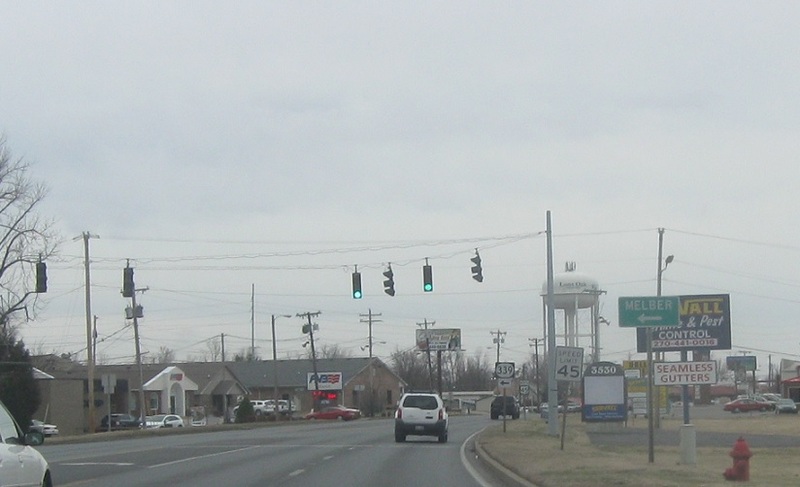 Turn left for KY 339 south.